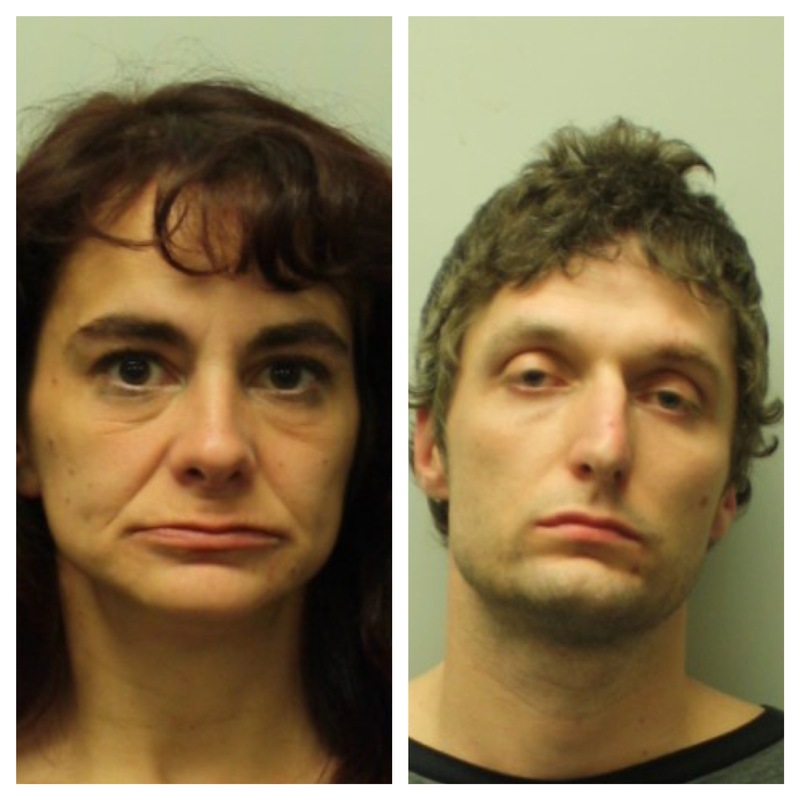 On April 9, 2017 the Tewksbury Police Department arrested Eric Shaughnessy, 34 of 12 Hovey Street, Dracut and Christine Gray, 42 of 75 Tarbell Street, Manchester, NH for trafficking methamphetamine, over 36 grams, possession with the intent to distribute class a, heroin and class b, cocaine (both subsequent offenses for Shaughnessy), 3 counts each for possession with the intent to distribute class e, alprazolam (Xanax), decabol (steroids), stanozol (steroids) and possession with the intent to distribute class d, marijuana (a subsequent offense for Shaughnessy). Shaughnessy was charged as a fugitive from justice due to having an outstanding warrant in New Hampshire for theft by deception. Gray was also charged as a fugitive from justice as she had an outstanding warrant out of New Hampshire for larceny and she had warrants out of Massachusetts for breaking and entering and possession of a class a substance. Officers went to the Motel 6 and spoke with Gray and Shaughnessy about their outstanding warrants. Officers observed numerous narcotics in the room. Both individuals were placed into custody and the narcotics were seized. Both Gray and Shaughnessy were arraigned at Lowell District Court on April 10, 2017.